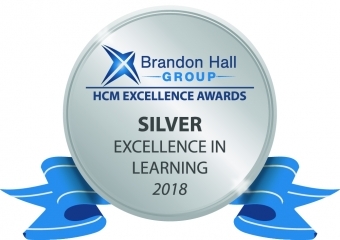 We are proud to announce that DC Institute is a proud recipient of two Brandon Hall Group 2018 Excellence Awards! DC Institute, in collaboration with dentalcorp and Docebo, received a Silver Excellence in Learning 2018 Award for the development and deployment of the IPAC (Infection Prevention and Control) Training Program launched in 2017. In addition to our Silver Award, DC Institute, in partnership with Docebo, received a Bronze Excellence in Learning 2018 Award for the design and delivery of our Endodontics Continuous Learning Program. This award is presented for the development of a learning program that was specifically designed to address a compliance-driven learning objective. dentalcorp, in partnership with DC Institute, identified the opportunity to train and educate all clinical and administrative team members to the highest standards of Infection Prevention and Control protocols. By improving staff competence, confidence and delivery of best practices, we are able to further excellence in dentistry and support teams in best-practices for infection control protocols. Learn more about our IPAC Course and how to enrol today. 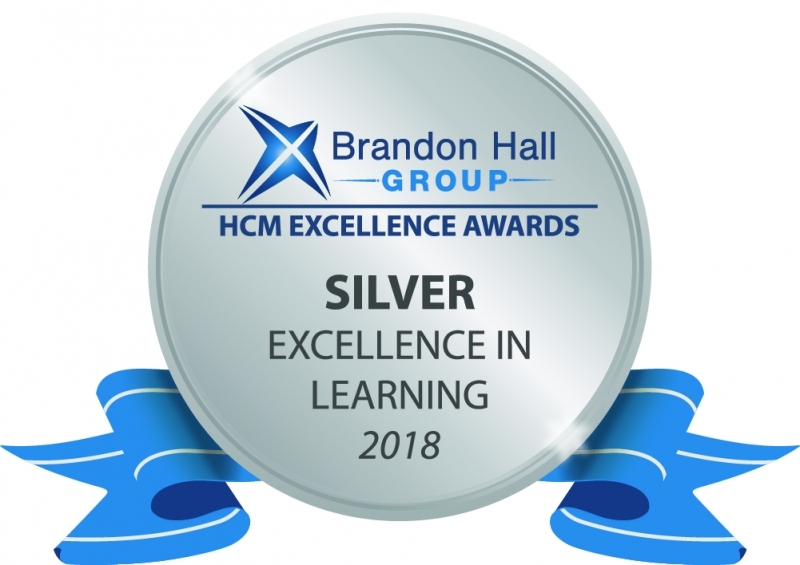 The Best Use of a Blended Learning Program for the Learning and Development is awarded for the development of a workplace learning program using two or more delivery methods. The Endodontics Continuous Learning Program from DC Institute is a blended learning program designed to provide oral health professionals with the ongoing learning opportunities they need to stay ahead of the curve and confidently deliver the best endodontic patient care possible. Learn more about our Endodontics Programs and experience our blended learning program. Thank you to Brandon Hall Group for these acknowledgements and to all the team members involved in furthering excellence in dentistry!